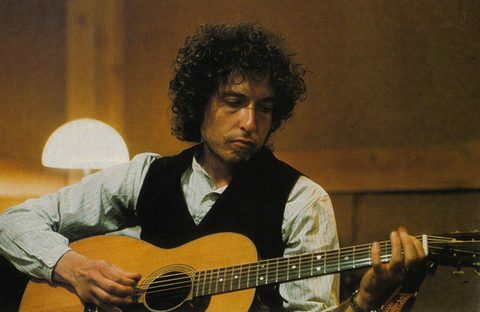 When Dylan began work at A&R one Monday afternoon in September he seemed unusually keen to get on with the recording process. 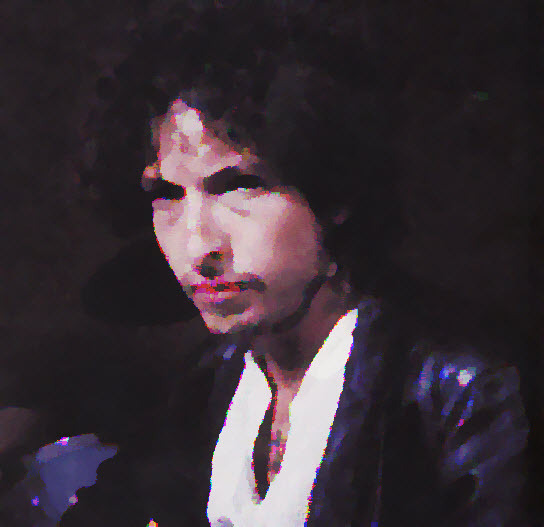 The songs themselves were no more than 2 months old, and he was still excited by the new approach to language he had uncovered. I hope my tongue don’t slip. Such self-consciously autobiographical imagery probably told for it in the end. 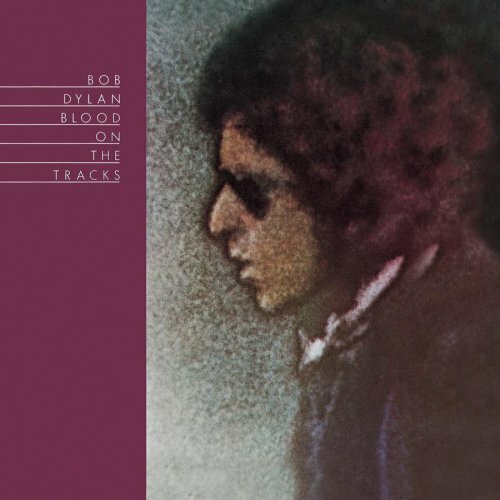 I just can’t imagine Dylan releasing the line ‘Children ask for mother, I tell ’em mother took a trip’ into the world back in 1974. But at least he got as far recording this one with Weissberg’s band on that first night, cutting it in three takes, before deciding that he would rather replace it with an entirely fanciful morning blues, a.k.a. ‘Meet Me In The Morning’. The tune, he kept. Literally. 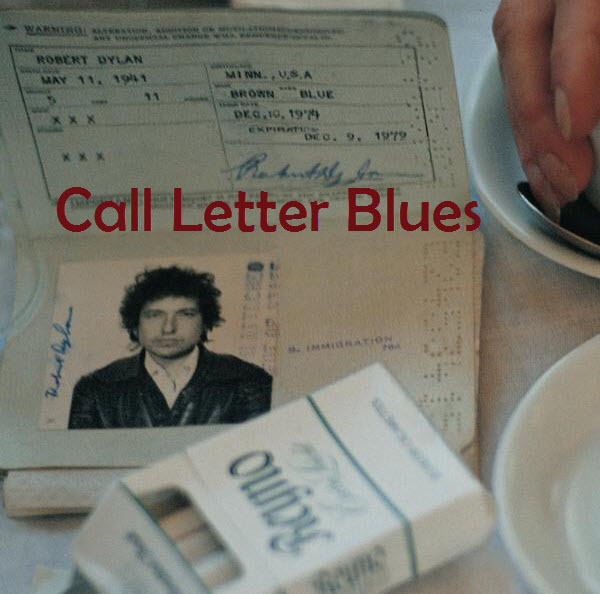 As the 1991 release of ‘Call Letter Blues’ fully revealed.